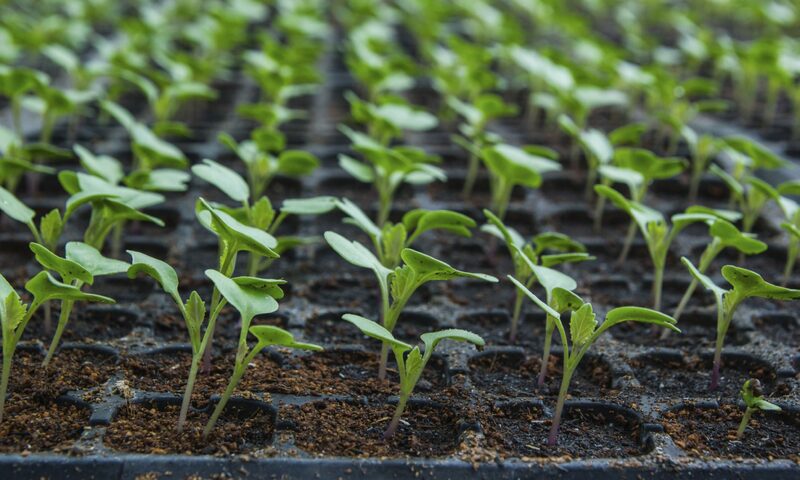 A not-for-profit association of uk-based vegetable and salad plant propagators. Supplier of quality growing media for plant propagation. Custom mixes delivered to individual grower’s specifications in big bales or big bags.